Beaver-nylon. Waterrepellant, has many uses. 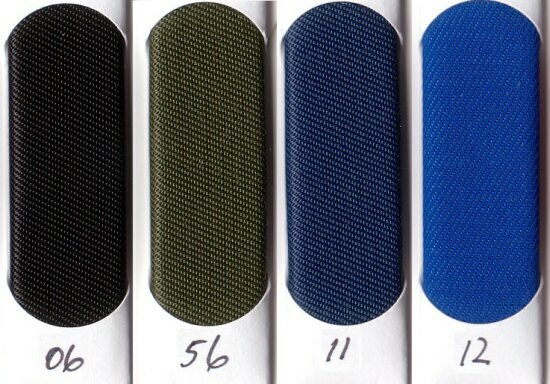 Durable and suitable for jackets, childrensclothing etc. Rugged nylon in red and white.